Driving Conversions: Graphic Designer or UX Designer? There’s a common misconception that a UX designer is just a glorified graphic designer who knows how to design for mobile. I mean, we get it. They both do graphic design work, and it’s a totally valid mistake. But the two couldn’t be anymore different. Every designer has a niche and a medium, things that they’re very good at and specialize in. Depending on what you’re trying to accomplish, you want to get the best fit service you can to make it happen. That’s where the differences come matter most. 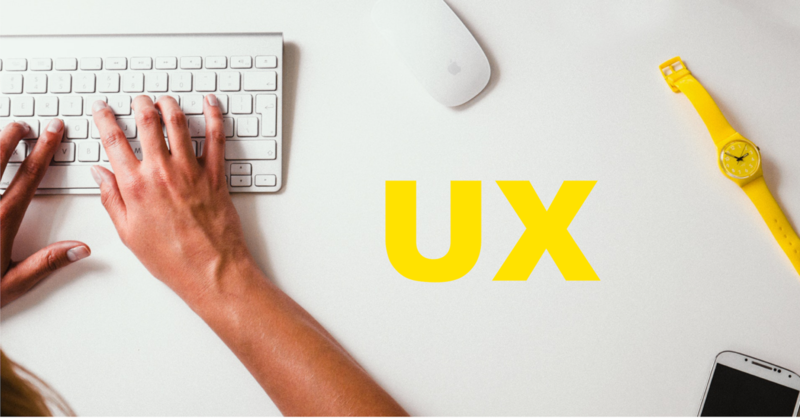 Simply put, a UX/UI designer creates the interface and architecture of a website. UX/UI design includes copy, content, branding, and translating stakeholder wants with stakeholder needs in a web medium. UX/UI designers make sure that all digital designs created will look good for mobile and desktop. They pay special attention to where buttons should be placed, where titles must go, and everything in between to help best produce awesome metric-conversions. A good UX designer is going to take the content provided and come up with intelligent suggestions for design in order to create a conversion centric website. A graphic designer may cover a multitude of things. Are they a print graphic designer, or illustrator designer, or do they make motion graphics? They are most likely specialized in one area specifically.. If you want an illustration that’s incredibly unique to your brand and not something that’s just tweaked on shutterstock, that’s when you would utilize an illustrator. Regular graphic designers, of the average variety, will often focus on beauty before function. You might be asking, well can’t a graphic designer just come up with a website? Sometimes we’ll see business owners and stakeholders go to a graphic designer to design their website, and the lucky few will have zero problems there. But a graphic designer that doesn’t specialize in web, and it’s not what they do day in and day out, will no doubt miss critical steps that are incredibly important to the success of your website. If you want someone coming to your site, purchasing your product and sharing their experience on Facebook you’ll need a UX/UI designer (who’s a proper villain). You’ll be in good hands, and what your hoping to create will come to life in the best way possible.